BENT yoga co. 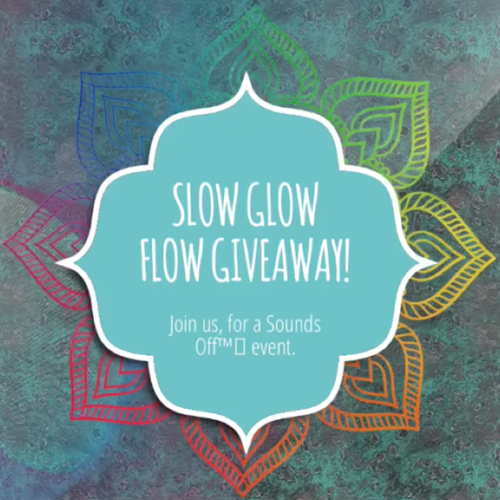 Slow Glow Flow GIVEAWAY!!! A Sounds Off™️ event.